Families often talk to us about their experiences of parental absence, whether through deployment, weekending, or other causes. In response to their feedback, and in consultation with YoungMinds, we have produced a resource to help to support parents, carers and schools. You can download a copy here. 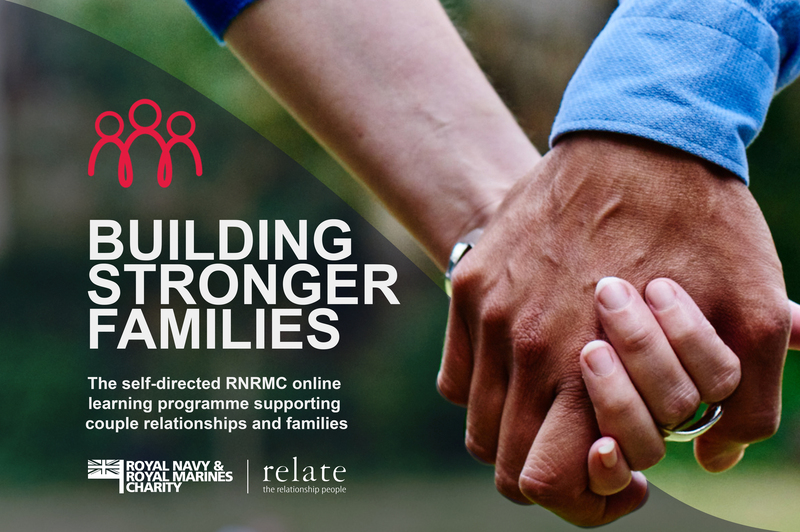 Helps members of the Royal Navy and Royal Marines maintain the link with their children by recording a bedtime story for them to listen to when a parent is serving away from home. Click here to find out more. Expert advice, practical support and campaigning for single parents. For their website, please click here. 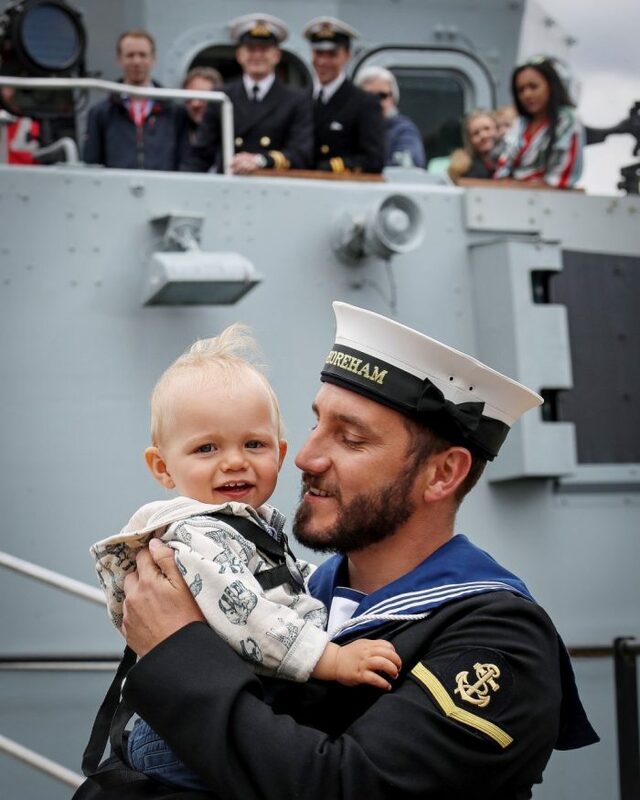 A registered charity supporting all children with parents serving in the British Armed Forces, regular or reserve. Resources, initiatives and events to ease and aid repeated separation periods aiming to keep parent and child connected and bonded even when miles apart. Click here to find out more. 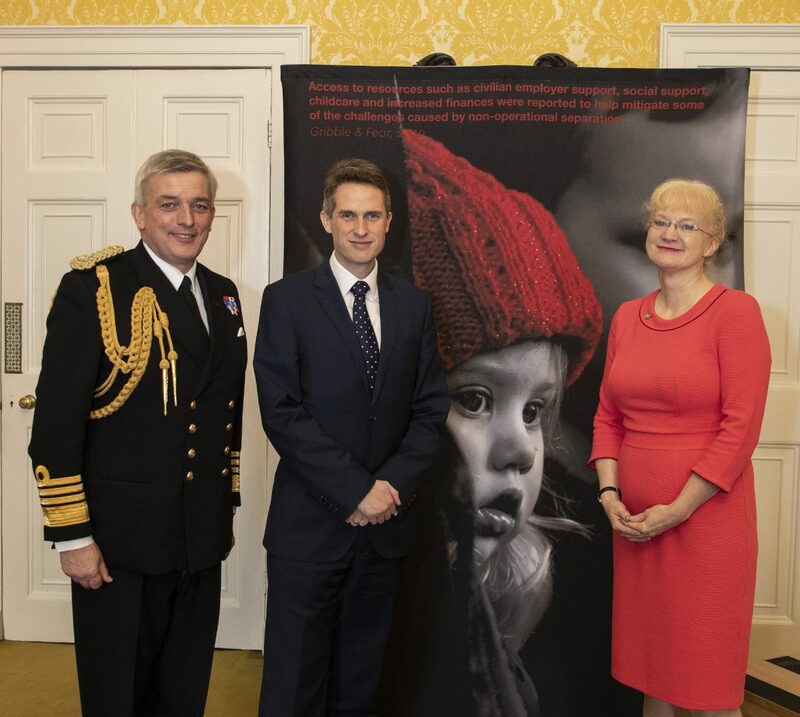 Charity championing child protection. Useful resources and guidance for keeping children safe, to give the primary caregiver during deployment confidence in their choices. Their ‘Home Alone’ guide gives sound advice and useful tips to help parents decide in which situations they may leave their children home alone, and what they need to do to ensure their safety and wellbeing. Their ‘Out Alone’ guide provides advice and practical tips to parents on judging if a child is ready to be out on their own and how to prepare them for different situations such as walking to and from school by themselves, attending sports or holiday clubs, or going out to play with friends. Click here and search ‘home alone’ or ‘out alone’ to download free copies. Support and information for serving people, their families and friends. Personalised Huggable Heroes, perfect for cuddles when loved ones are not at home. Click here to find out more. A national support group for the children of Service men and women and their relatives. A tri-Service network of after-school clubs, MKC Heroes brings together members of Service families aged between 3 and 18 years old from all over the country. Click here to find out more. Reading Force provides free books and scrapbooks to Service children of all ages, to support and encourage Service families with shared reading both at home or when separated by assignment orders. To read more about this programme, click here. You can apply to receive free resources here. UK’s leading charity committed to improving the emotional wellbeing and mental health of children and young people. Helpline and information for parents concerned about a child or young person. Parents’ helpline 0808 802 5544 or email parents@youngminds.org.uk.